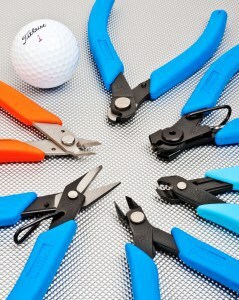 Every electronics assembler, engineer, repair technician and home hobbyist has a pair of pliers in his or her tool box. 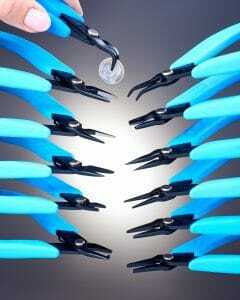 There are as many different pliers types and styles available as there are applications for them. 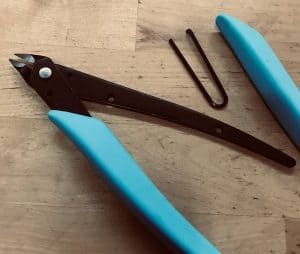 Anyone who uses tools knows how important it is to have the correct tool for job — and this can mean that occasionally tools have to be customized to meet the needs of the application. Xuron Corp.’s engineering and product development team will be happy to discuss custom configurations and/or new products concepts. Give us a call –we like a challenge!